If you’re not up-to-date on Kia and its many successes you may be surprised to learn the Korean auto maker’s not only making waves among consumers but also among race fans. 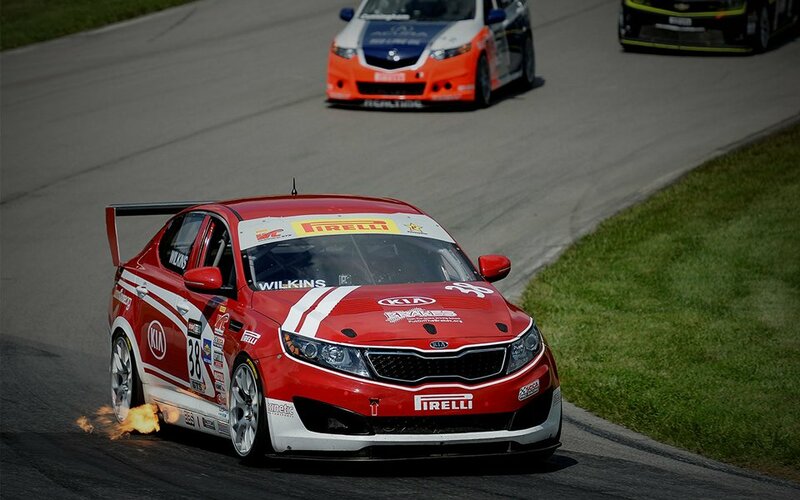 Yes, Kia Racing! With help from Kinetic Motorsports Kia first hit the race track in 2010. In its short history the brand’s already claimed one championship, at the Detroit Belle Isle Grand Prix. If you’re a race fan who’s yet to throw support behind Kia why not give ’em a chance? Click here to not only learn about the racing program but also read up on team bios and follow drivers’ progress. See you at the track! Next Post → Join Butler Automotive Group on Twitter!